Mane or Jesus? Firmino or Aguero? The Premier League returns with a bang on Saturday lunchtime when Manchester City play Liverpool at the Etihad Stadium. It’s a meeting of two teams with designs on mounting a title challenge this season, encouraged by their positive starts to the campaign. Ahead of the big match, we assess how the two teams compare in our player versus player analysis. There is quite a lot of attention on the goalkeeping position at both clubs and neither have had the luxury of a settled stopper for a good while in the same way Manchester United have had David de Gea or Hugo Lloris at Tottenham. 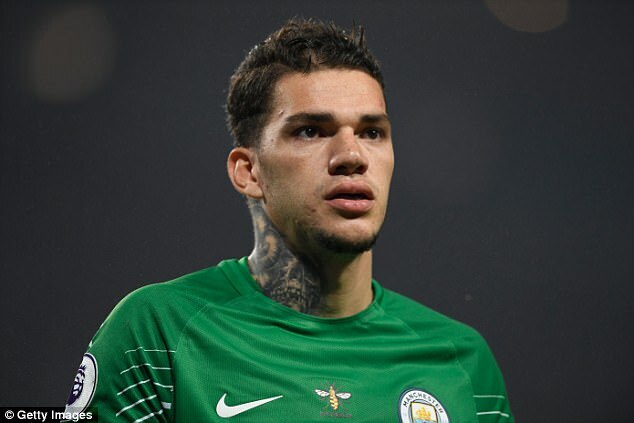 Guardiola went for broke with the £35million signing of Ederson in the summer but it will take much longer than just three Premier League matches to make a judgement on him. He has conceded twice so far, a close-range Wayne Rooney finish for Everton that went through his legs, and a Charlie Daniels thunderbolt for Bournemouth that any keeper would have struggled with. 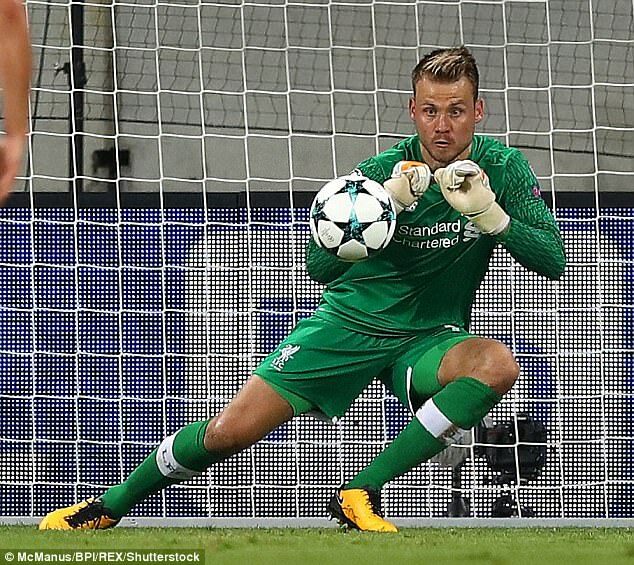 Mignolet is expected to be in the Liverpool side, having been rested for the 4-0 win over Arsenal last time out, when Loris Karius played in his place. There have always been question marks about Mignolet’s handling and he is prone to the occasional error, but improvements have certainly been made from this time last season. 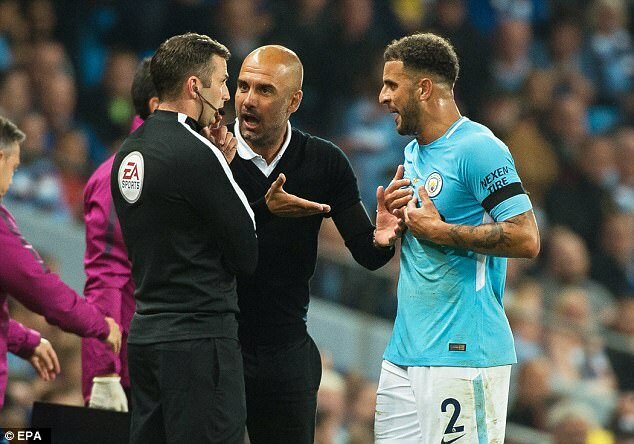 The dynamism of Kyle Walker as a wing-back on the right is crucial to Guardiola’s plans, whether deployed in a 3-5-2 or a 4-3-3 set-up, and he was clocked as the Premier League’s quickest player this week. 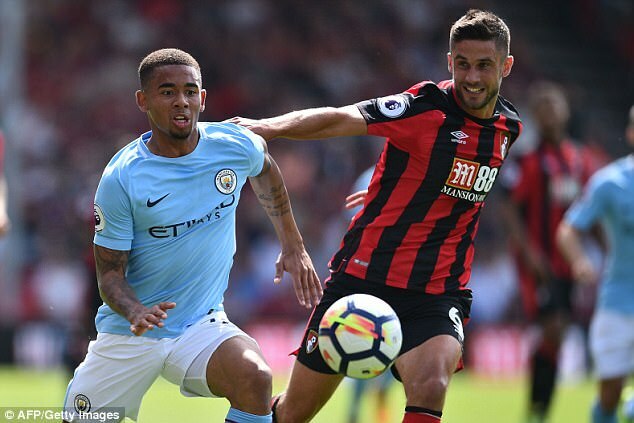 Having been suspended for the match at Bournemouth following his red card against Everton, Walker’s return is important for City and Guardiola will be eager to unleash him on Liverpool. However, Walker will have to contend with Sadio Mane on Saturday, which will be a real test of his defensive attributes. 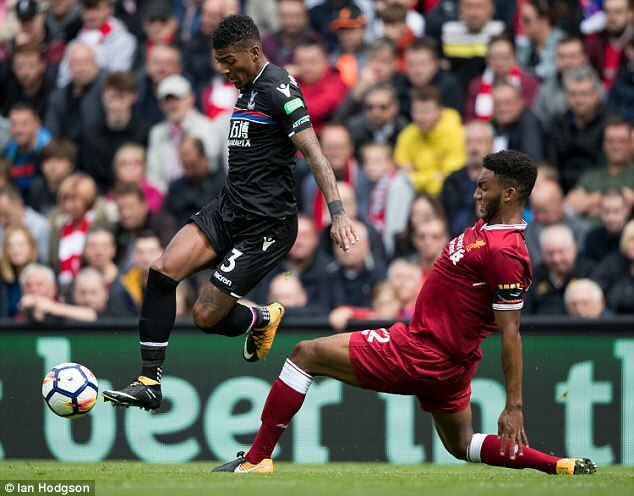 There were some fears for Liverpool when Nathaniel Clyne was ruled out for several months with a back injury, but young Joe Gomez has more than been up to the task. He was particularly excellent in the 4-0 win over Arsenal and seems to have put last season’s setbacks well and truly behind him. 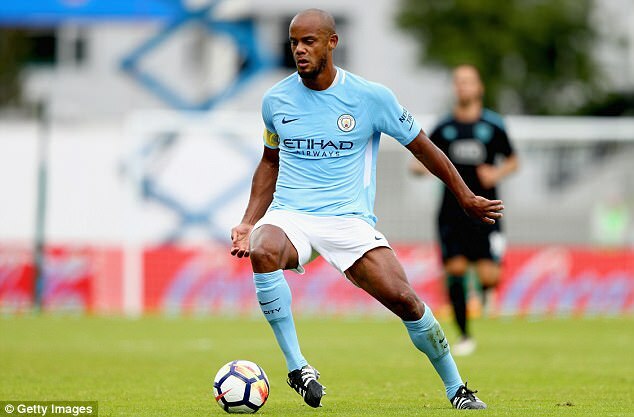 Kompany may be an injury doubt for the game against Liverpool but the 31-year-old still has plenty to offer. The Belgian’s vast experience of these type of important fixtures will be invaluable though Liverpool’s fleet-footed attack will put his ageing legs to the test. 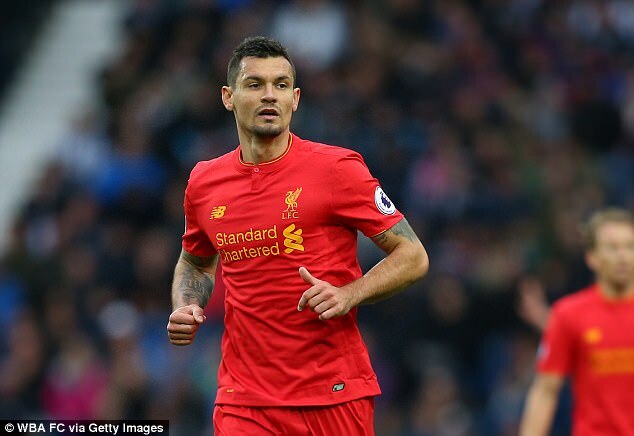 Liverpool never did sign that commanding centre-half they wanted over the summer and so the doubts of last season persist, especially over Lovren. 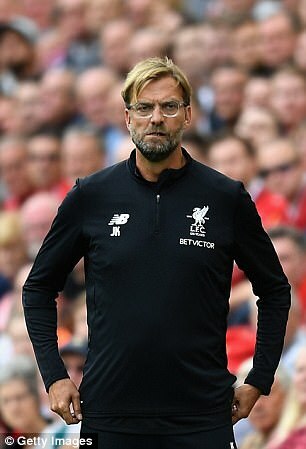 He was at fault for both of Hoffenheim’s goals, for example, in the second leg of their Champions League play-off but looked more assured in the win over Arsenal. Otamendi was the victim of an horrendous challenge by Luis Suarez during the World Cup qualifiers but managed to complete the game. 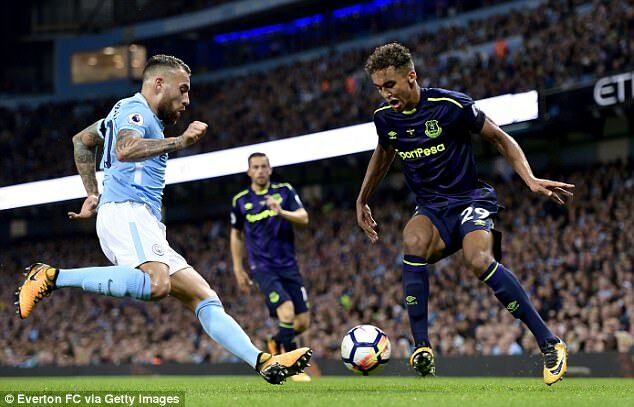 An ever-present for City so far, Otamendi has been a solid and reliable presence during the early part of the season and will be expected to contain Liverpool’s attacking threat. 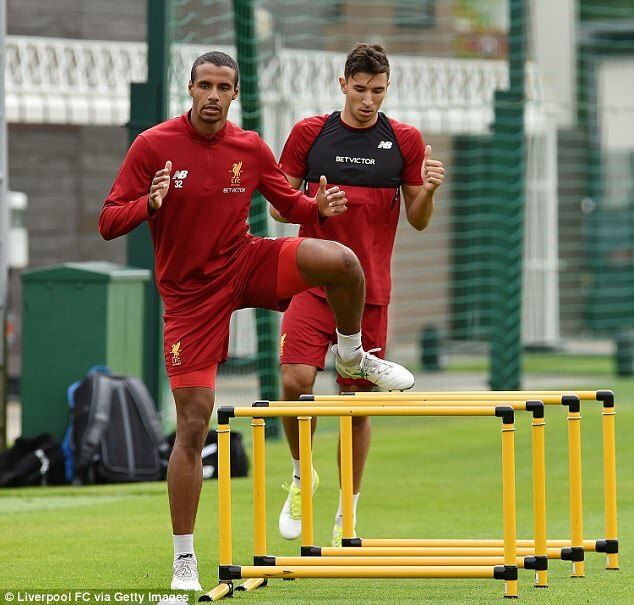 Matip has also completed every minute for his team in the season so far and will be encouraged by this given his injury niggles last season. A consistency of fitness and form will hopefully continue the string of dependable performances he put in last season. He will need to be switched on against City’s deadly attack though. 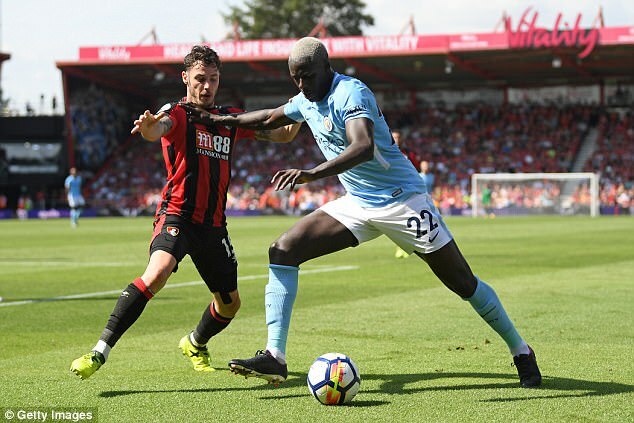 A belated start to life in the Premier League for Mendy, who had to overcome a thigh strain before making his debut in the 2-1 win at Bournemouth. Already a fan favourite at the Etihad, the £52m signing from Monaco possesses all the qualities to be the flying wing-back Guardiola is after and City’s support will be looking forward to seeing more of him. On the other hand, there were certainly a lot of dissenting voices when Moreno returned to the Liverpool left-back slot at Watford on the opening weekend of the season. Linked constantly with a move away from Anfield all summer, Moreno somehow remains and seems to be making a bid to reclaim the left-back slot. Performed well against Arsenal – then again, so did the whole team – but will really be stress-tested by City. 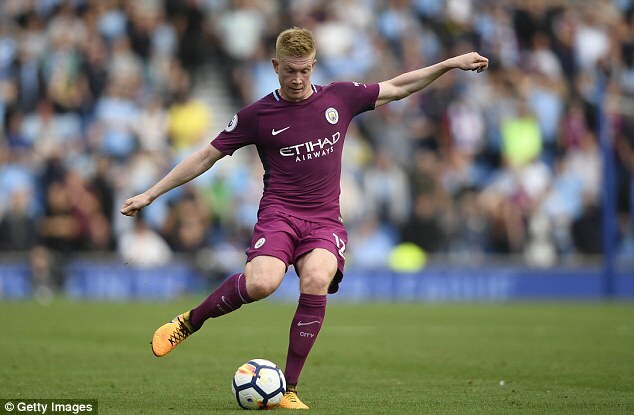 Obviously these two can’t really be considered head-to-head, but such is City’s front-loaded line-up De Bruyne will likely play on the right of the midfield three. The Belgian was absolutely exceptional last season, setting up a remarkable 21 Premier League goals, and he really can claim to be the complete midfielder. Asked to play a slightly deeper role this season means De Bruyne might not quite match the same number of assists, but the early season evidence is that he is involved more, with average touches and passes considerably higher. Talk over Can’s contract release clause has started to overshadow the excellent start he has made to the season. 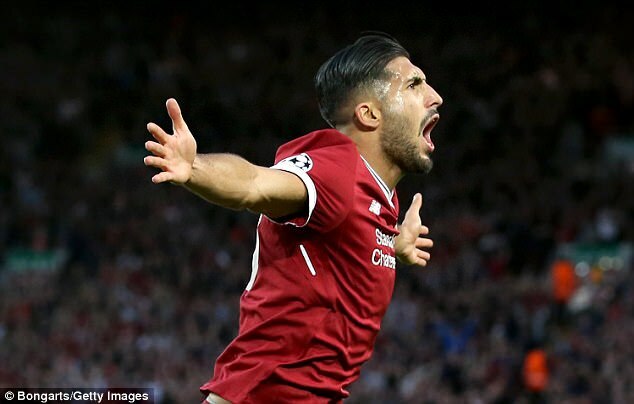 The German scored twice against Hoffenheim and turned in perhaps the best performance of his Liverpool career against Arsenal. If he can repeat that dynamic performance against City, the Reds stand an excellent chance of coming away with the three points. Hurried back to Manchester from Brazil duty on a private jet, Fernandinho will play a crucial role in City’s containment of Liverpool’s strong forward line on Saturday. His ability to break down attacks and get City moving in the opposite direction have become crucial to Guardiola and Fernandinho has become the pivot around which everything else revolves. 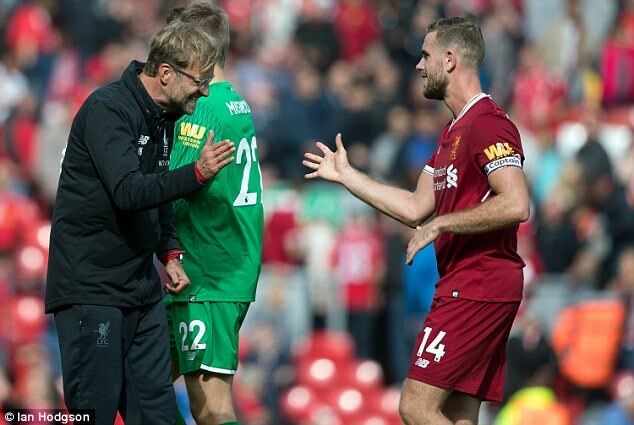 His counterpart in red will be captain Henderson, who doesn’t get as many plaudits for his performances as Liverpool’s front three but really should do. Not at the top of his form in the opening weeks of the season, it’s crucial he’s up to speed on Saturday otherwise he’ll spend a great deal of time chasing the ball. 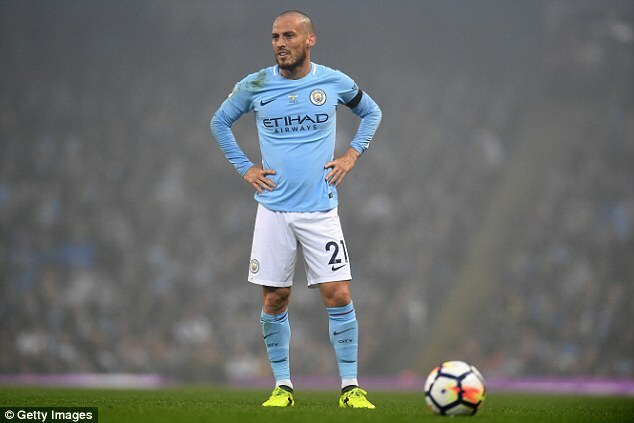 He may have a new hairstyle this season, but David Silva’s old magic remains. A couple of assists in the matches at Brighton and Bournemouth have kicked off the Spaniard’s season in style. With all the flair and creativity he brings to the side, it’s really little wonder City are keen to extend his contract by a further year until 2020. 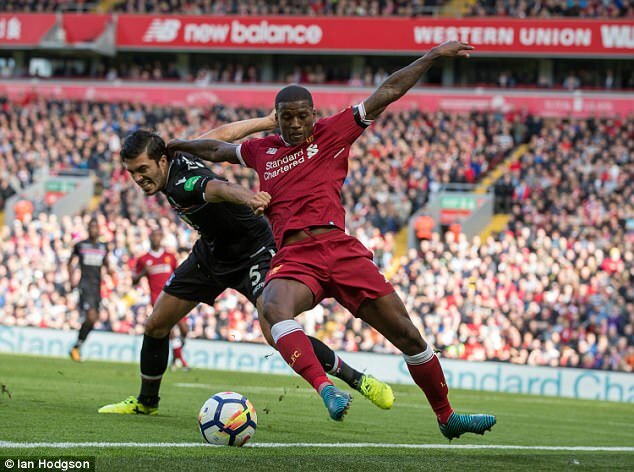 It will be interesting see how Liverpool’s signing of Alex Oxlade-Chamberlain from Arsenal impacts on Wijnaldum, who has been Klopp’s go-to central midfielder in the opening games of the season. If he plays as well against City as he did against Arsenal two weeks ago, he doesn’t have to worry about his place. 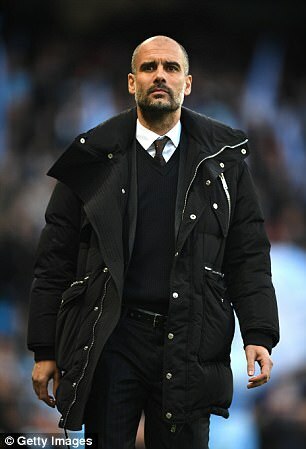 Guardiola is certainly well-stocked in the attacking department and there has been a fair bit of experimenting in the opening three games of the season. 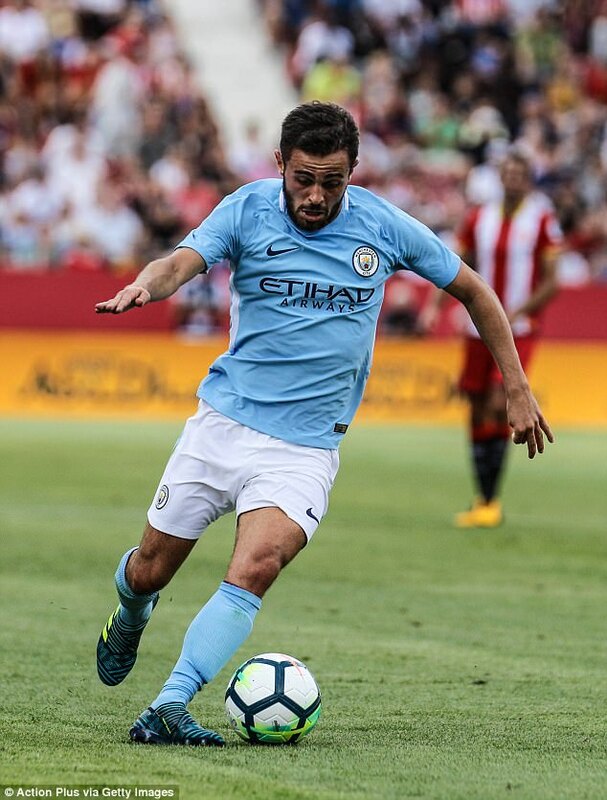 Bernardo Silva, signed from Monaco, over the summer, could line up on the right-side of the forward line as he did at Bournemouth and will be hoping for his first goal or assist in English football. 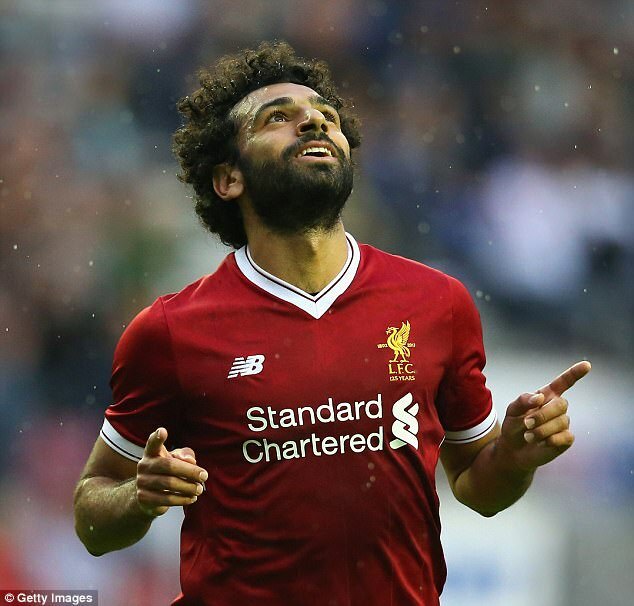 Klopp is also blessed with plenty of choice in attack and Mohamed Salah has made an excellent start to the season since his move from Roma. 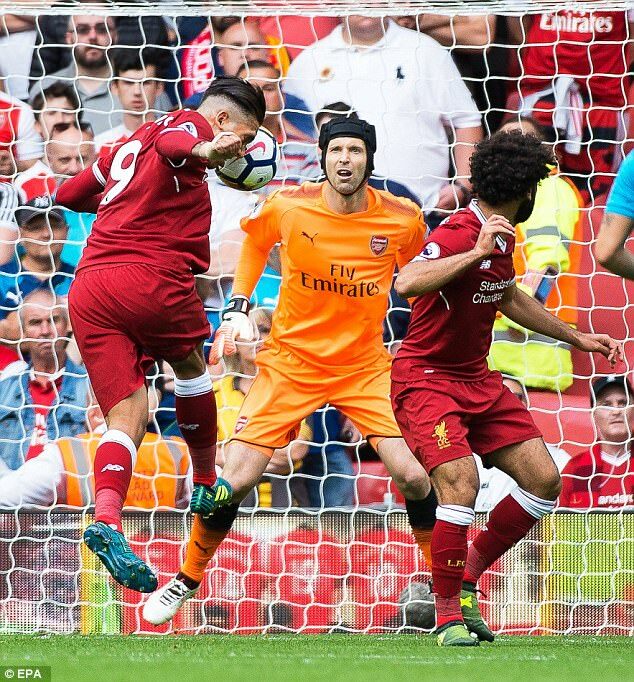 The Egyptian has scored three goals and offered up two assists in a bright start to his Anfield career and his electric pace absolutely terrified Arsenal last time out. With Raheem Sterling suspended and unable to face his former club, Guardiola may reshuffle his forward line to accommodate both Aguero and Jesus, or potentially Leroy Sane on the left. Aguero was dropped for the visit to Bournemouth but you have to imagine he’ll be back again for such an important game. Surely? 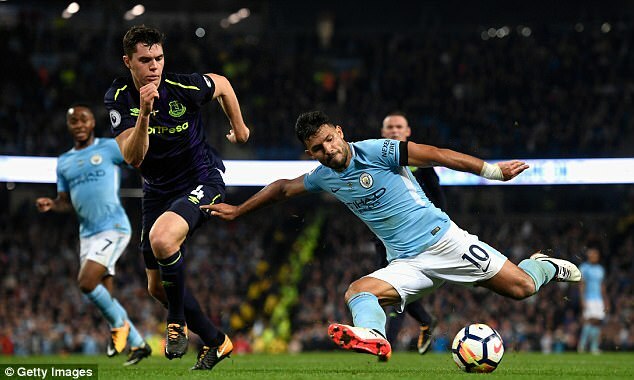 Aguero is only seven goals away from overtaking Eric Brook as City’s all-time leading goalscorer and he has an excellent record against the top sides. Over at Liverpool, Firmino has enjoyed a superb start to the season, scoring three times and also setting up three more goals. On the same private jet back from Brazil as Fernandinho, Liverpool will hope he’s fresh and ready to torment City’s back line on Saturday to add to those tallies. Any fears that Jesus might lose his early momentum in City colours after suffering that foot injury have well and truly been dispelled. A goal at Bournemouth a fortnight ago continued his rich scoring form from the tail end of last season and Jesus looks every bit as good as the hype. 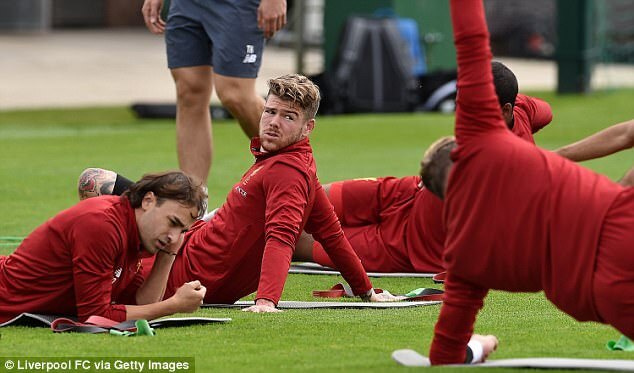 One of the dilemmas for Klopp is whether to re-introduce Philippe Coutinho to his team now the Brazilian has returned from injury and didn’t move to Barcelona on deadline day. 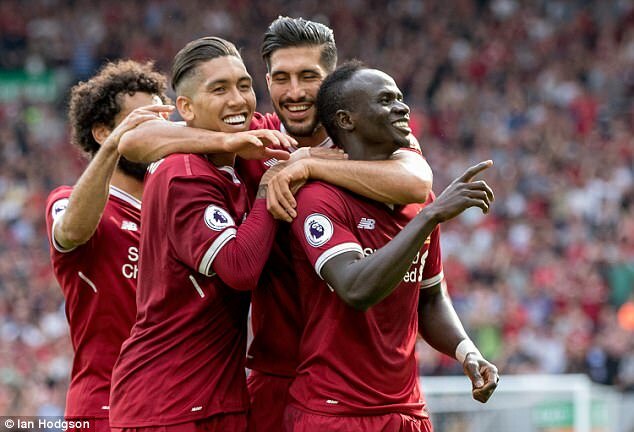 But Liverpool’s front three have been firing so well in his absence, expect Klopp to stick with the excellent Mane and stick Coutinho on the bench. With three goals from his opening three league games, Mane is terrorising opposition defences once again.